Kickboxing is practised all over the world and is one of the fastest growing sports today. Moreover, it is a martial art that can be enjoyed by almost everyone who is physically fit, regardless of age, size or ability. 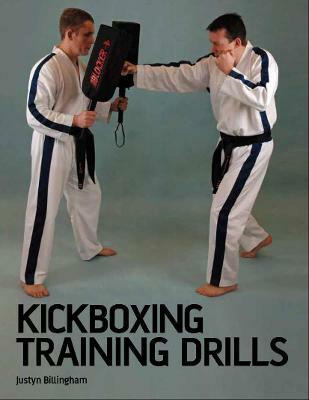 This detailed book will be of value to all those interested in kickboxing; whether you simply want to train for fun or have higher goals, the techniques and drills in this book will be of enormous assistance to you. 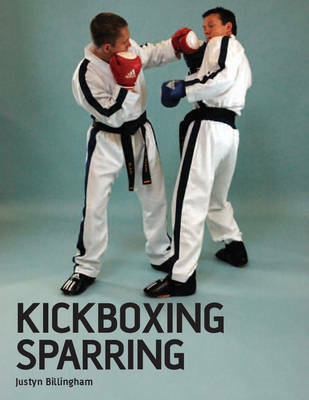 Buy Kickboxing by Justyn Billingham from Australia's Online Independent Bookstore, Boomerang Books.